How to Check for 32-bit Apps on Your Mac in 4 Easy Steps? With iOS 11, Apple phased out support for 32-bit iOS apps, and it had announced that macOS High Sierra 10.13 will be the last release to support 32-bit apps. 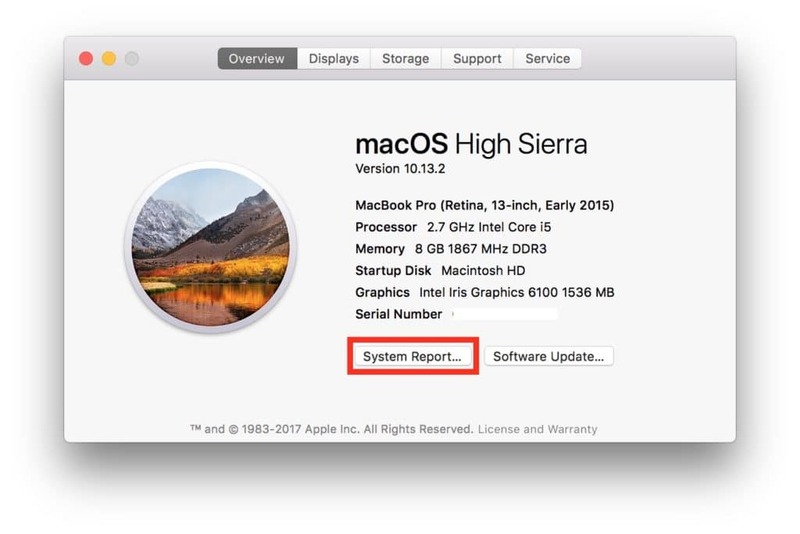 So looks like it has started preparing Mac users about the lack of support for 32-bit apps as in macOS High Sierra 10.13.4 Apple has started showing an alert the first time you launch informing users that the “app is not optimized for your Mac”. It means that you have to either hope that developers will release 64-bit versions of their apps or you will have to find an alternative 64-bit app that offers similar or better features. 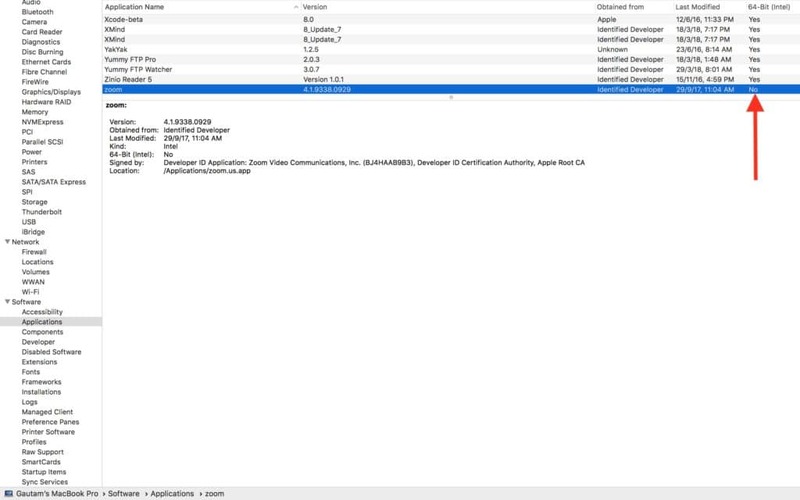 How to Check for 32-bit Mac Apps? Step 1: From the Apple menu, choose About This Mac. Step 2: Then click the System Report button. Step 3: From the system report, scroll down to Software, then select Applications. Step 4: When you select an app, you will see a field titled ”64-bit (Intel)”. “Yes”indicates 64-bit; “No” indicates 32-bit.